The Porto Drach Aparthotel in Majorca offers you a veritable home-from-home for the perfect self-catering holiday in the Spanish sun. 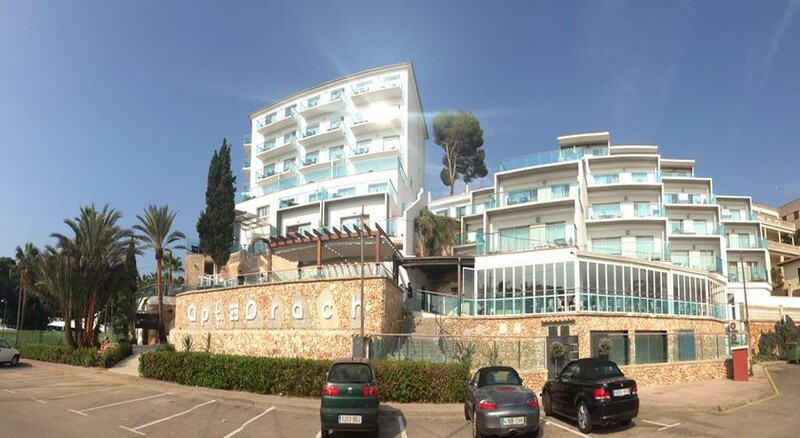 The Porto Drach Aparthotel brings you a variety of luxurious apartments designed to offer the finest in quality and practicality for couples and families alike, with amenities that include a kitchenette with an oven and microwave, plus stunning views across the beautiful Mediterranean Sea. Set just 2 minutes from the beach, Porto Drach Aparthotel complements its prime location with access to a swimming pool and two restaurants serving a la carte and buffet-style fare. 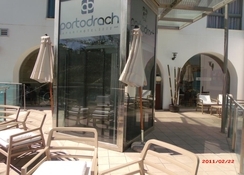 The perfect spot from which to enjoy a luxurious Majorca holiday, the Porto Drach Aparthotel is just a short distance from many attractions and local amenities, including restaurants and bars. The famous Drach Caves are in close proximity, while island's beach coves are just 10 minutes' away from the hotel. The Porto Drach Aparthotel is situated in a beautiful and peaceful spot on the island close to the coastline and is located approximately 50 km away from the Palma de Mallorca and 83 km from Menorca Airport. 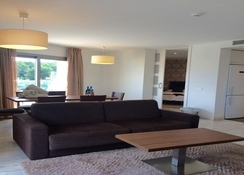 Porto Drach Aparthotel is within walking distances to a variety of restaurants, bars and public transport links if you want to travel further out. 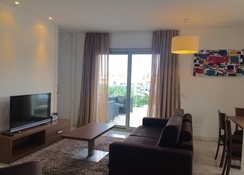 The town centre of Porto Cristo is just 150 metres from the aparthotel. The Porto Drach Aparthotel comprises of stylish Studios and practical Apartment accommodation, perfect for solo travellers, couples and families alike. Each option offers modern and contemporary decoration and furnishings, plus excellent amenities, including air-conditioning, Wi-Fi internet access and a kitchenette complete with cooking utensils, appliances, toaster and microwave. 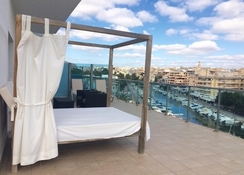 All rooms are available with a private balcony, many of which feature a beautiful sea view. Guests can choose between Studio, One Bedroom Apartment, Two Bedroom Apartment, Superior One Bedroom Apartment and Suite Deluxe. The hotel restaurant at Porto Drach Aparthotel, Restaurante SOMA & Wine bar offers an array of food choices, including exceptional sea food options as well as catering for children. There is also a wine bar, which is perfect for picking up a great cocktail, popping outside and enjoying the view. Nearby, there are also a myriad of restaurants within walking distance. 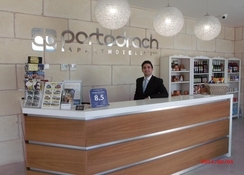 Beyond Porto Drach Aparthotel’s excellent self-catering attributes, guests can also enjoy taking a dip in the swimming pool and relaxing on the sun terrace, while the resort will also offer car hire and bicycle rental to help you get out and about around Majorca. With the beach only a short distance away, guests can also enjoy Porto Drach Aparthotel’s prime location close to the Drach Caves. 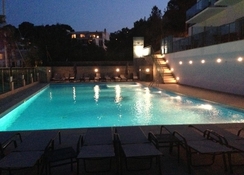 Great hotel, great food, great weather and 5 mins walk round harbour to the restaurants And shops.